I like to keep an eye out for new poetry magazines. Not only is it interesting to see what sort of writing the editors favour, I’m also keen to see how the magazines are physically put together; what shape and format they take, the artwork and print quality and style, the type of materials used. The response times for many of the established journals is quite lengthy and so it is also refreshing to receive a quicker response. 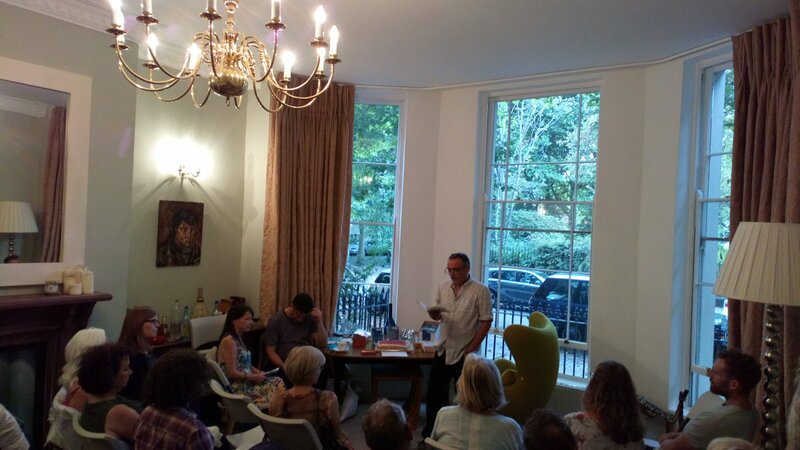 At launches I’ve attended recently there has been a great buzz with enthusiastic editors, organisers and poets attending. Funds permitting (they do not) I would subscribe to several of the new small magazines that have come out in the last year or so. Some of my favourites are the Leeds based Strix magazine, wonderful East Anglian based Fenland Reed and the unique hand-sown Coast to Coast to Coast produced by poet and artist Maria Isakova Bennett and co. editor and poet Michael Brown, who I interviewed here a while back. I had the great pleasure of attending the launch of the latest issue in Liverpool. 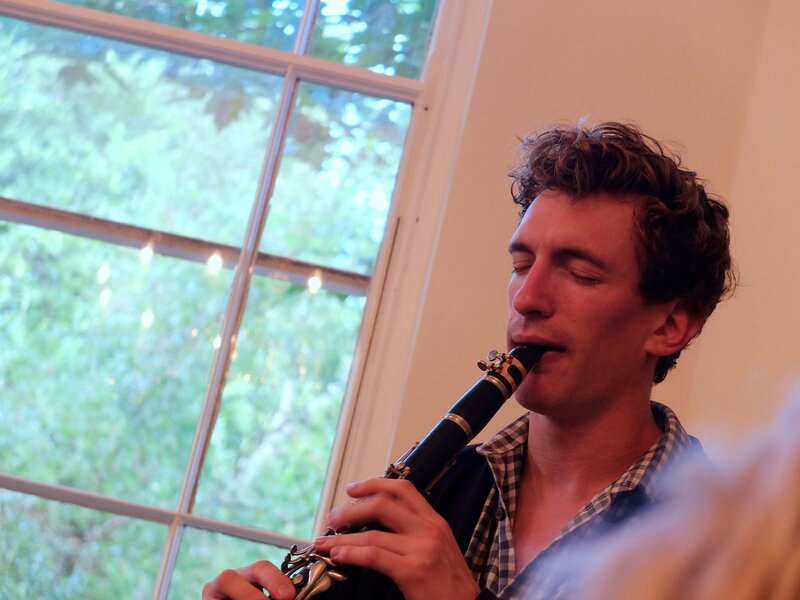 The readings were in the front room of a beautiful Georgian flat in Liverpool 8, and the proceeding enhanced by the improvisational saxophone of Nick Branton. It was great to meet up again with my friend Jean Atkin, who also read two of her poems. photos by Ron Davis (2) and Michael Allen (above). 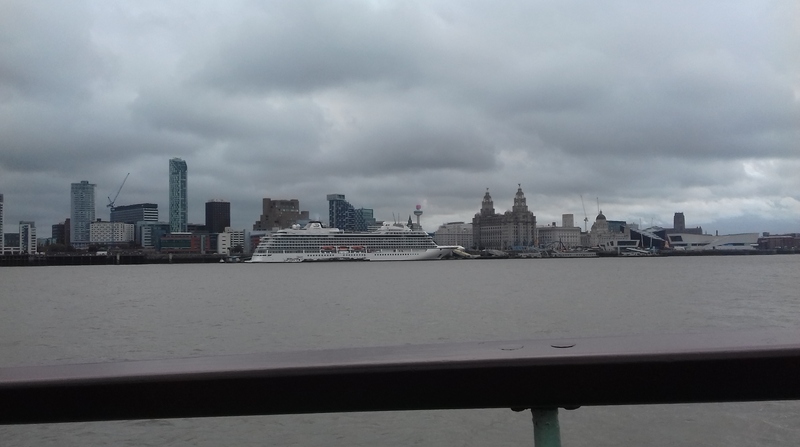 During my busy 24 hour visit to Liverpool I also had time to visit the Walker Gallery, Central library, both cathedrals, and to take a trip on the Mersey Ferry. 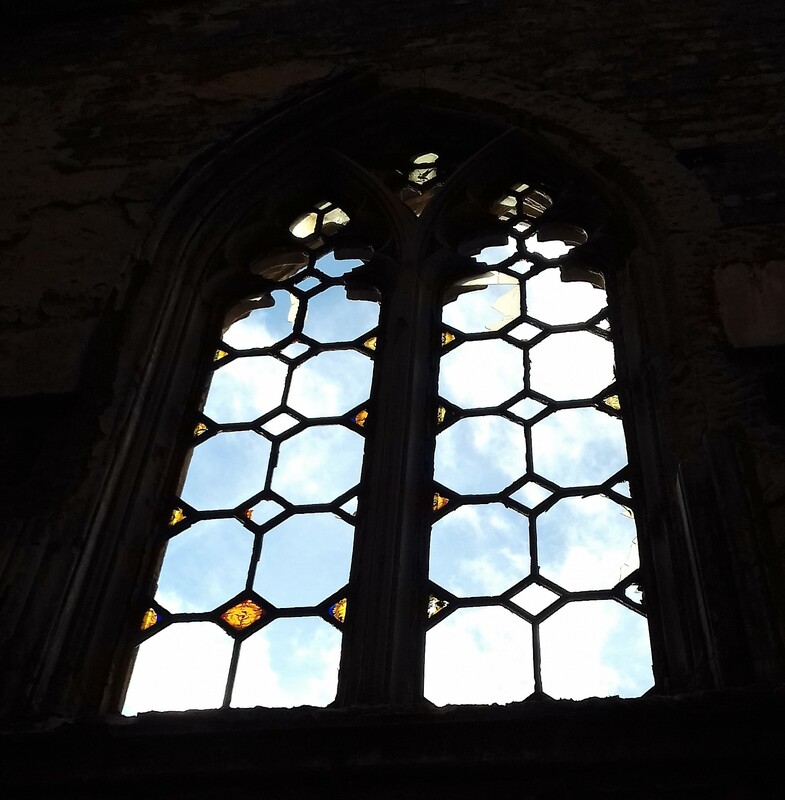 Window of St. Luke’s bombed out church with remains of stained glass, hit by incendiary device in May 1941. The ruin is a memorial, open to the public. Titanic memorial with Liver building in background. 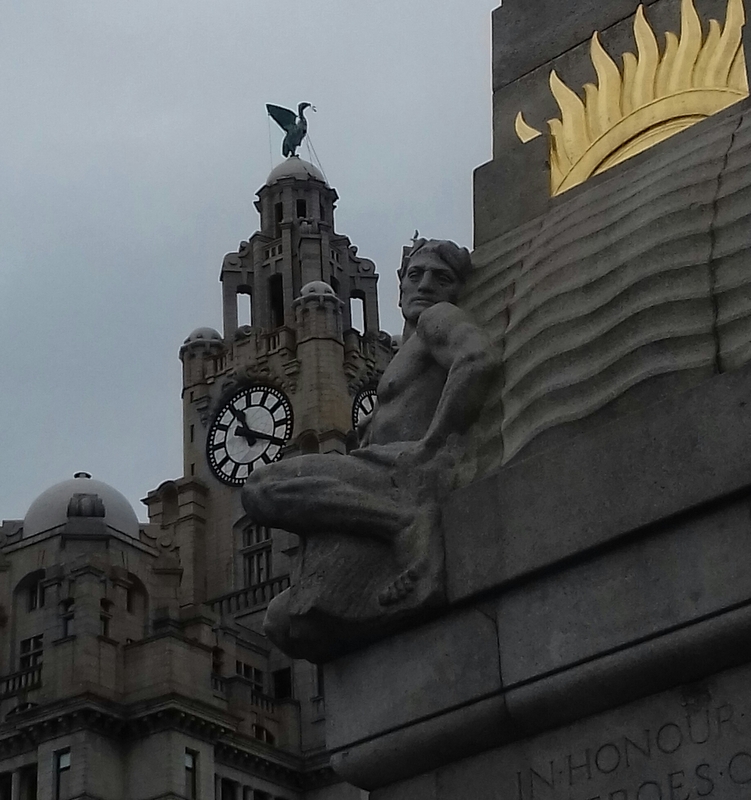 The memorial on Liverpool’s waterfront is dedicated to the 244 engineers who lost their lives in the disaster as they remained in the ship supplying the stricken liner with electricity and other amenities for as long as possible. 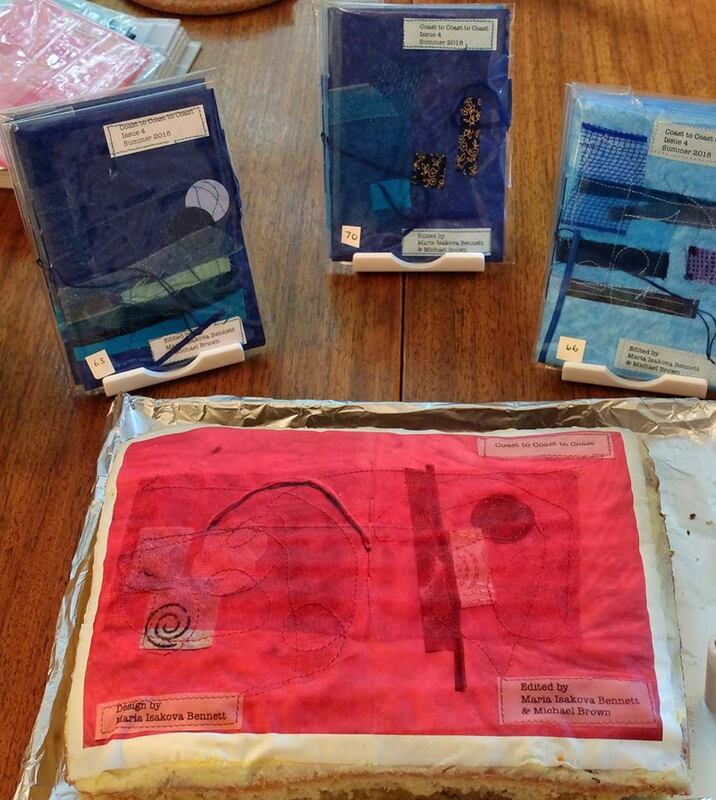 You can read two new poems published in latest Strix and Coast to Coast to Coast on the University of Leicester Creative writing blog run by Jonathan Taylor.